Veteran property expert, Ernest Cheong, illustrating the case of buying a property worth RM500,000 has said that it can be better to rent instead. 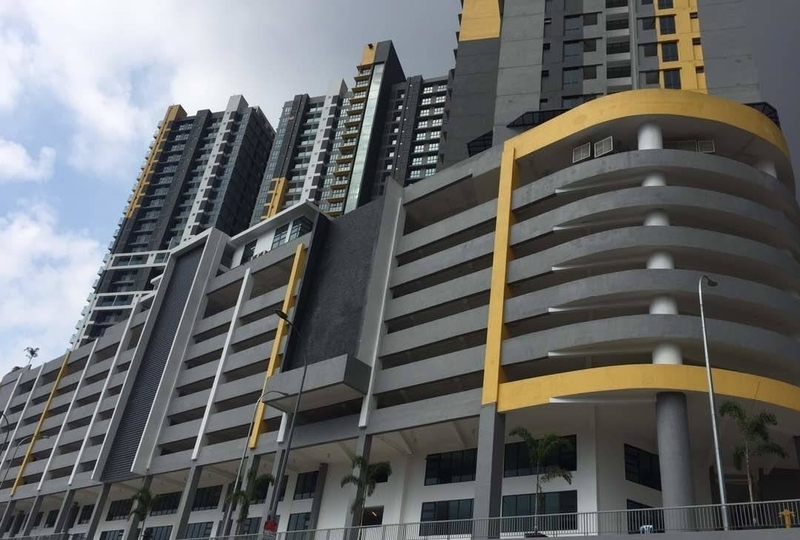 In a statement, he showed that a buyer would end up paying RM2,789 (including the stamp duties…etc), whereas a renter would pay only around Rm1,500 per month and even if the landlord increased rent by RM100 per month after every 3 years, it would still be much less than buying. 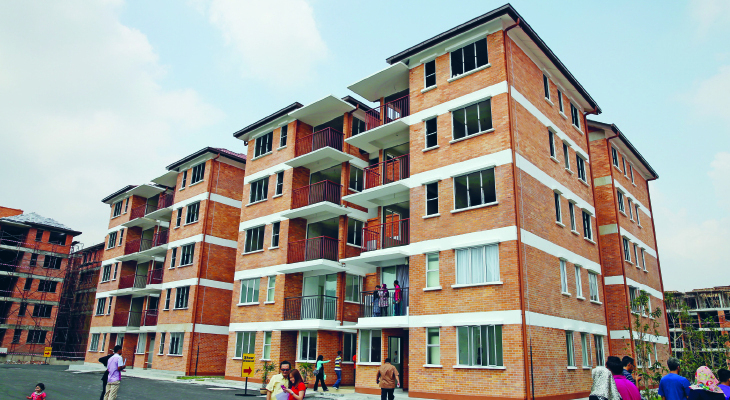 Bank Negara has also expressed that there is a need to develop a strong rental market by enacting the Residential Tenancy Act. 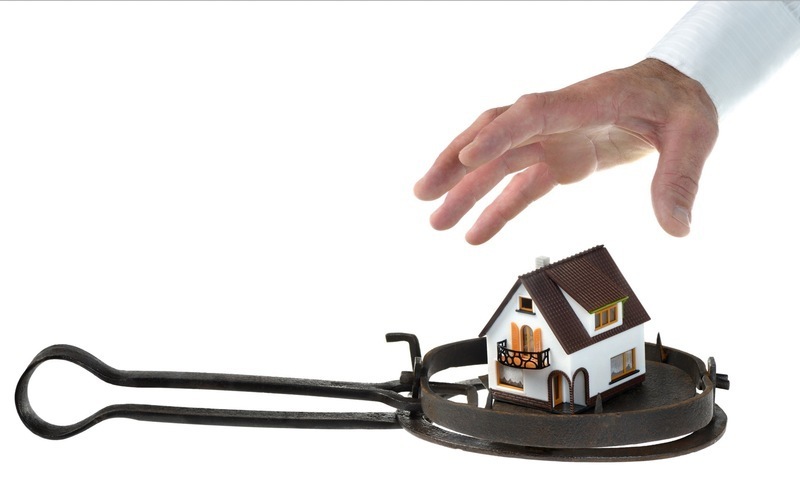 The central bank shared that establishing a Tenancy Tribunal will also safeguard both landlord and tenant rights. This is due to the oversupply of residential properties with most unsold units beyond what most Malaysians are able to afford. 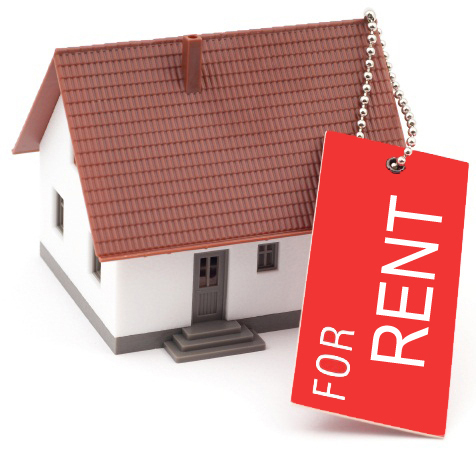 With that in mind, we have gathered 10 residential properties that you can rent below RM1,500 in Klang Valley. 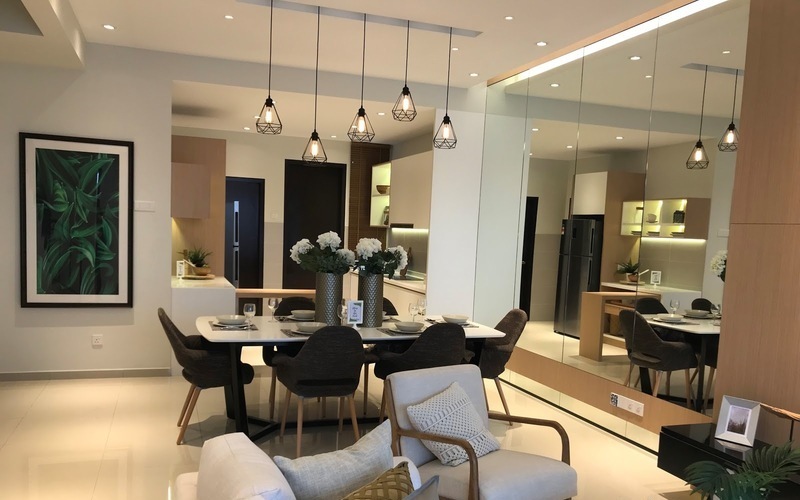 Located within Bandar Sunway, Palmville is a medium cost, medium rise condo which provides a tranquil, safe and secure area and features an abundance of amenities nearby. Locals, expatriates and the occasional student make up the majority of residents here at Palmville. Palmville boasts facilities such as a barbecue area, mini market, squash court, tennis court, nursery, jogging track, gymnasium, playground, swimming pool, wading pool, sauna and jacuzzi. Located in Section 22, Shah Alam, V-Residensi 2 features a homely vibe and contemporary eco-oriented design. Residents can go for a splash in the wading pool, take in the scenery of the landscaped garden, sweat it out in the gymnasium and more. Units come with 2 parking lots and the building is well protected with 24 hour security. 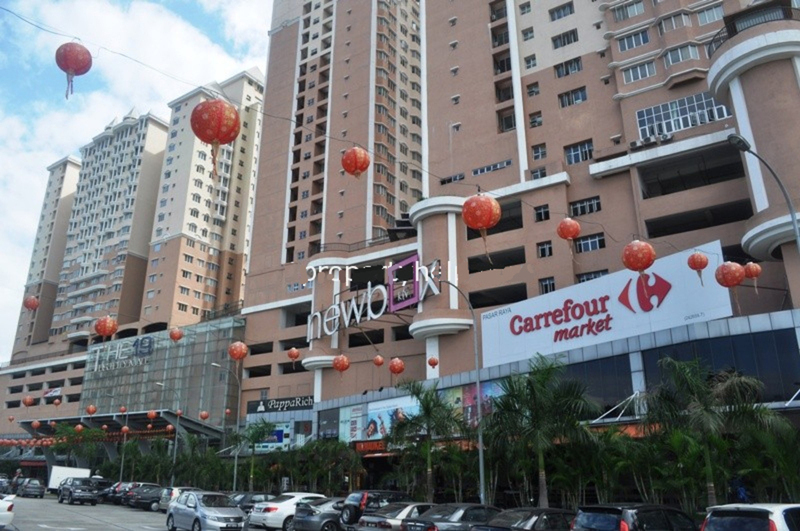 Shopping complexes such as Subang Parade, Aeon Subang and Empire Shopping Gallery are within short driving distance. Hospitals nearby include the DEMC Specialist Hospital, the Salam Medical Centre and the Darul Ehsan Medical Centre. Meanwhile, Metropolitan College and Taylor's College which are nearby will be convenient for those seeking tertiary education. 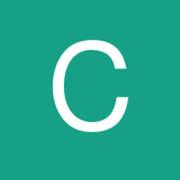 In this medium-cost development, you can find 2 and 3 bedroom units as well as studio units. 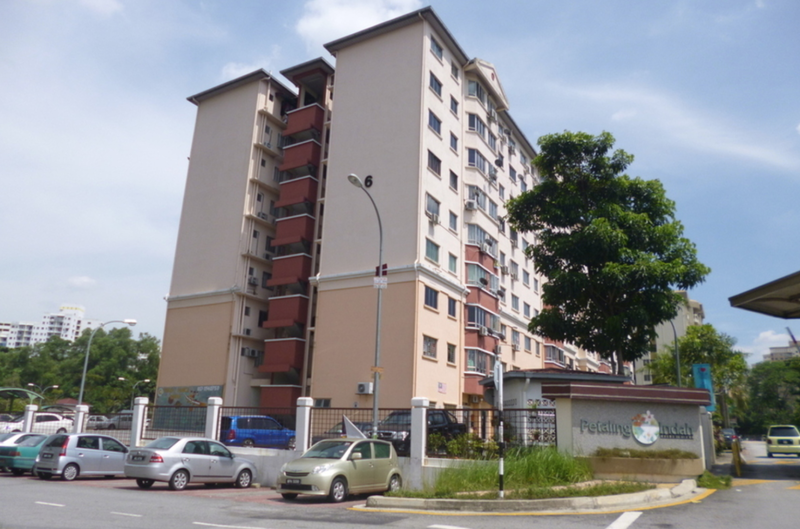 For a view of Petaling Jaya, grab a unit facing southeast; and for a view of Tropicana, a unit facing northwest. 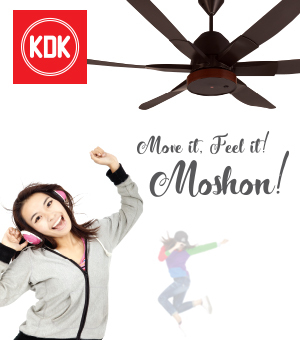 If it’s the community vibe you’re looking for, there’s a kindergarten (if you have kids) and a multi-purpose hall. The property is accessible via the New Klang Valley Expressway (NKVE), the Subang Airport Road and SPRINT Highway. Three blocks of serviced apartments stand amidst The 19 USJ City Mall. Residents get convenient access to a supermarket, restaurants and cafes. A barbeque pit and 24-hour security are among some of the facilities provided by the building and you can also enjoy entertainment and dining at the open air boulevard, Rhythm Walk. 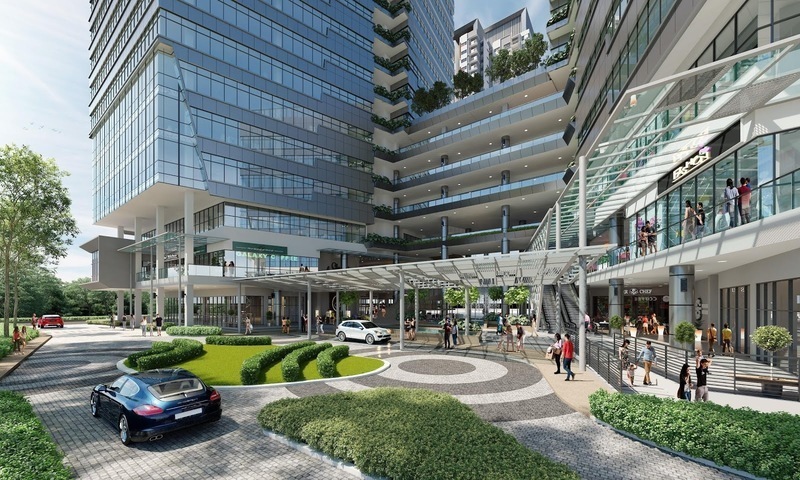 The property is also close to the USJ 14 Wawasan LRT Station. 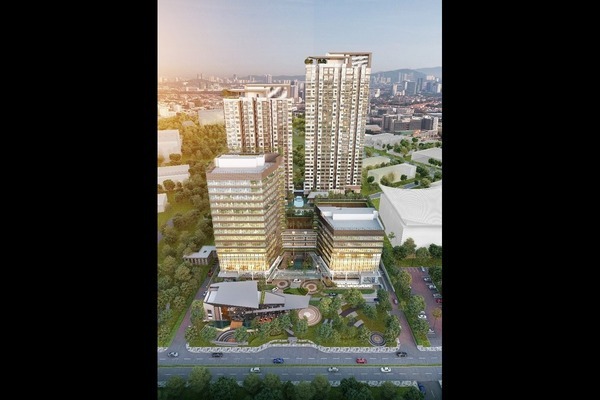 Situated across the street from Segi University College and Casa Residenza, this development includes commercial outlets at Cova Square as well as an apartment. 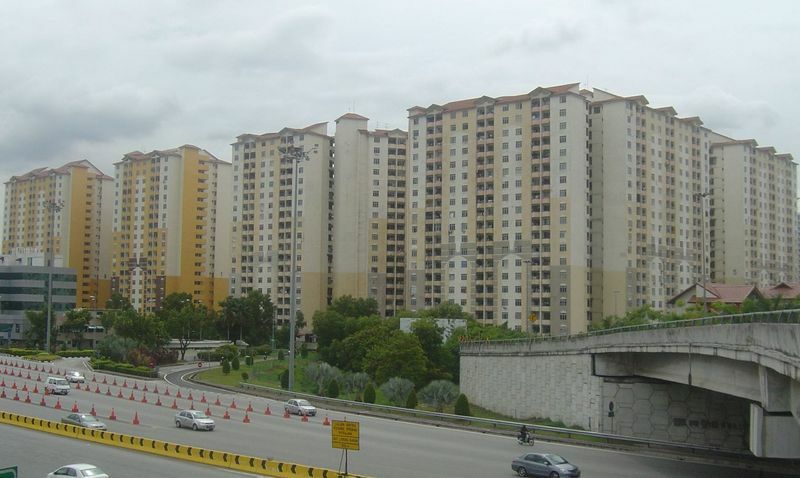 A number of the residents here are students of Segi University. Cova Square is also strategically located with easy access to Sultan Abdul Aziz Shah Airport and The Curve as well as other shopping malls. In addition, transport to your workplace or University is made more convenient through the buses that service the area. 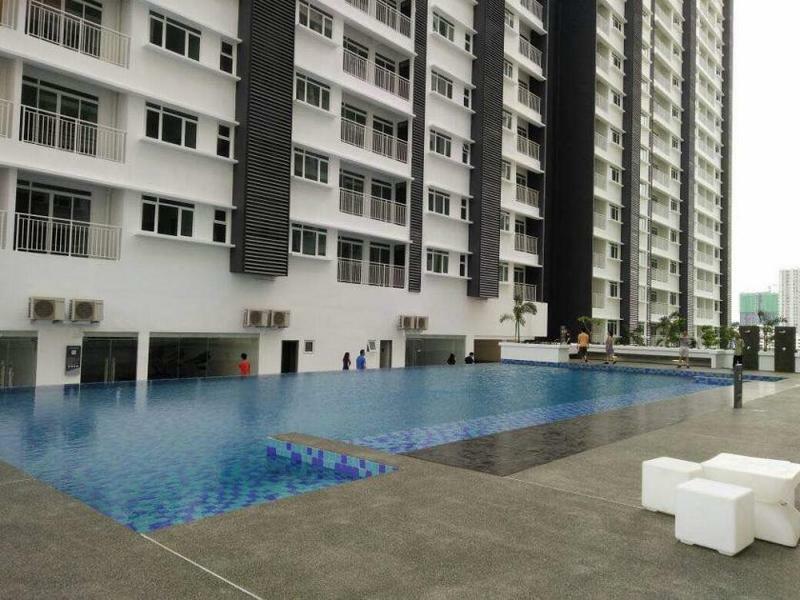 Located in Sungai Besi, Petaling Indah, for below RM1500, you can settle into this medium rise development featuring a clean and functional design as well as a parking bay for each unit. Strategically placed in the centre of town and near central business districts, Petaling Indah is a preferred choice of the middle class. A whole new integrated development area, Da Men consists of a retail mall and shop lots, as well as serviced apartment units connected to the commercial section. The apartment features a 3-tier security system with 24 hour CCTV surveillance, infinity-edged pool, gymnasium, sauna, covered car park and launderette. 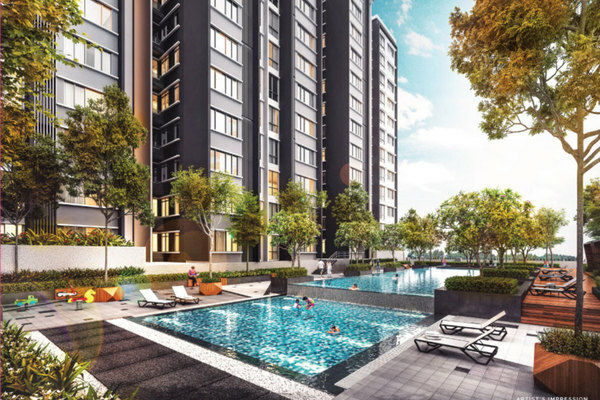 Catering to those from the lower middle income group, Lagoon Perdana is a high density apartment which is strategically located near amenities with easy access to key areas in the Klang Valley. 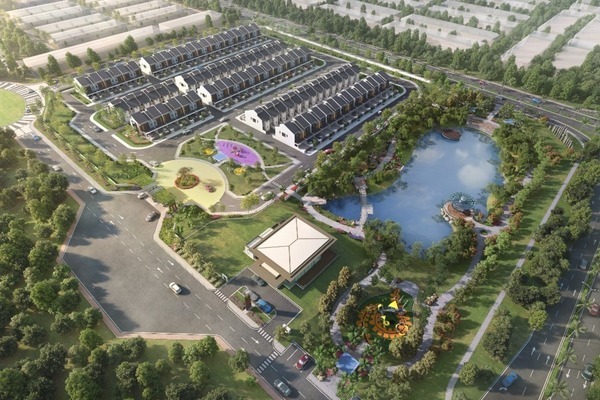 Set on 180 acres of land on the east of Semenyih, Goodview Heights is a premier billion dollar, contemporary mixed development made up of residential homes as well as a central park and commercial hub. Spread over 4 development phases and designed with attention to quality and detail, the neighbourhood is safe and serene combined. Enjoy Silk Sky’s scenic view from the sky garden at the top of the building. 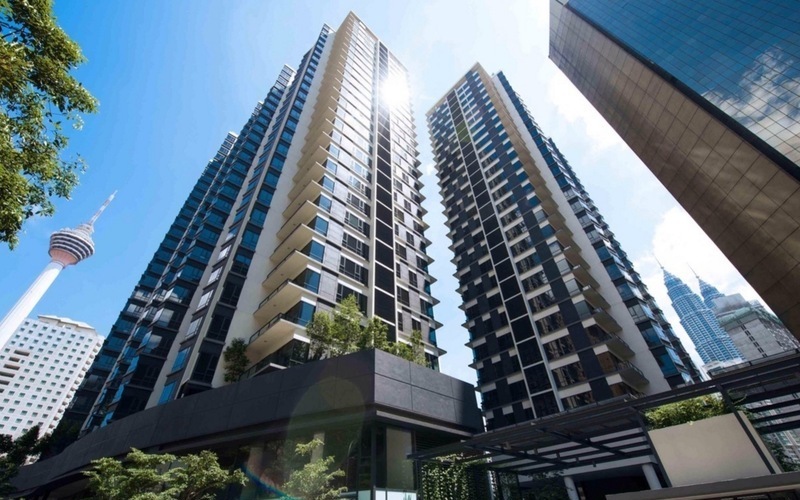 This luxury serviced apartment comprising of SoHo units and shop offices is set in a strategic location with amenities within the township of Cheras easily accessible. 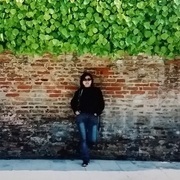 The SILK highway links to the other major highways in Malaysia and conveniently connects residents to the Kuala Lumpur city centre. Who says you can’t find great deals under RM1,500 in top areas? 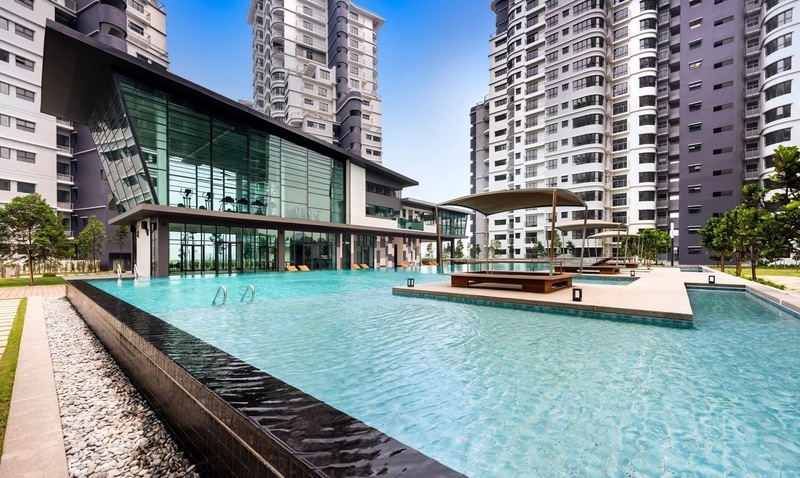 Ranging from properties in hotspots such as Shah Alam and Bandar Sunway, these locales contain great facilities (some with outstanding swimming pools) and include access to transportation as well as gyms and even jacuzzis. With the residential property market at oversupply (according to Malaysia’s central bank), renting is no longer an inferior choice. With deals like these, it can even be the smarter choice! Yeah, agree with you. I believe the main reason investors are unable to rent out their property successfully, have something to do with Supply more than Demand... There are just too many vacant units to choose from. 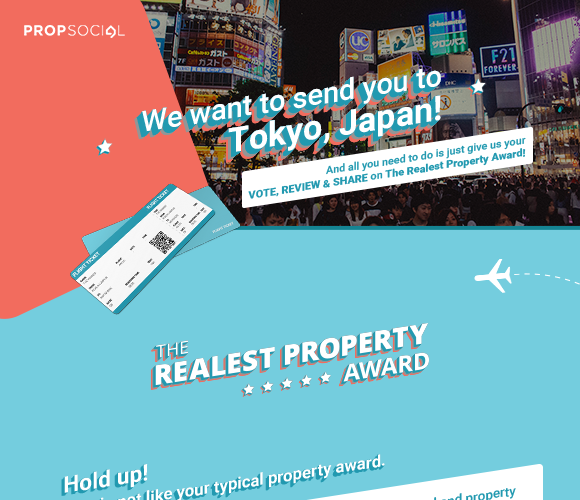 Vote for your hood & stand a chance to win 2 tickets to Tokyo & more awesome prizes!